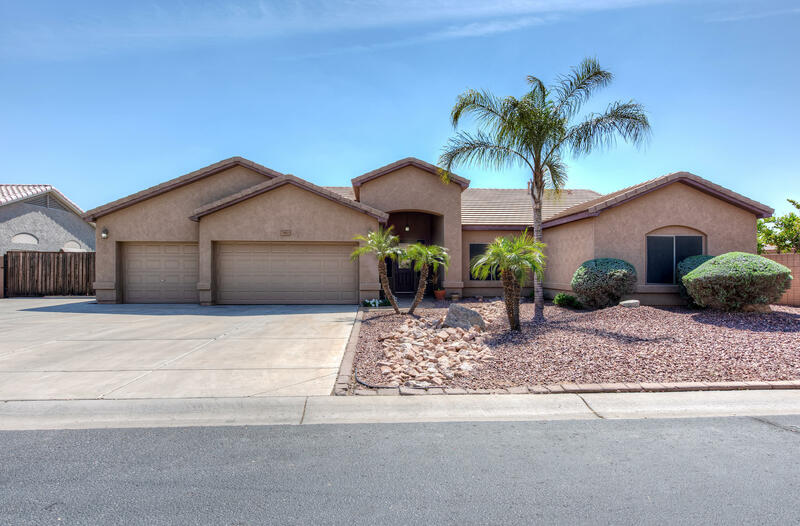 All EAGLE CANYON homes currently listed for sale in Peoria as of 04/23/2019 are shown below. You can change the search criteria at any time by pressing the 'Change Search' button below. "Who could ask for anything more? Great room concept w/ soaring ceilings, 4 large bedrooms (all w/walk-in closets) & a huge game room (could be converted to a lg. office or guest suite). Beautiful granite counter tops, updated cabinets, gas stove, walk-in pantry & s/s appliances. Double door entry to your master suite to include separate tub & shower, walk-in closet & kitchen island & eat-in kitchen just off the back patio & next to the game room make this home perfect for entertaining. Bathr"
"Calling all RV, car or boat enthusiasts that would love to live in the highly sought after Gated Community of Eagle Canyon. Park your RV, boat or cars in their very own 1700 Squ.foot custom built garage. Situated on a quiet street is this north/south exposure, single level 3 bed & a den/4th bedroom entertainer's paradise. 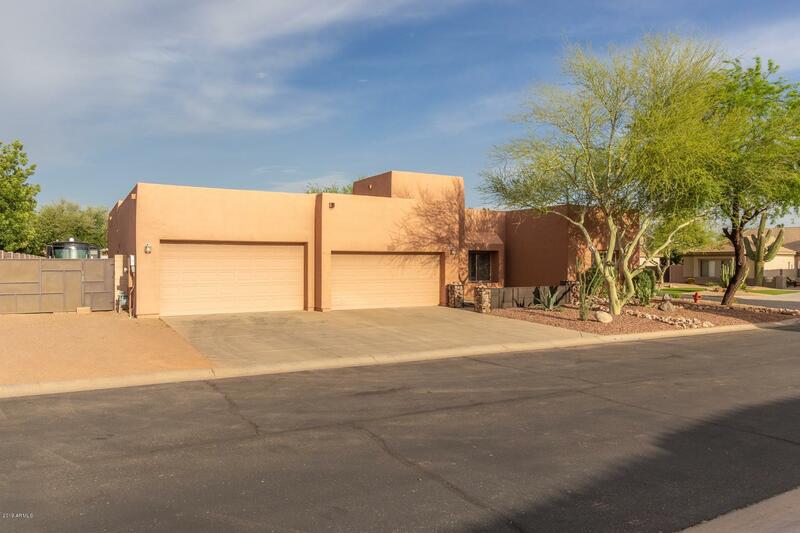 The chef's eat-in kitchen w/ breakfast bar all open onto oversized living-room w/ vaulted ceilings allows this home to be fabulous for entertaining all have sliding doors openi"